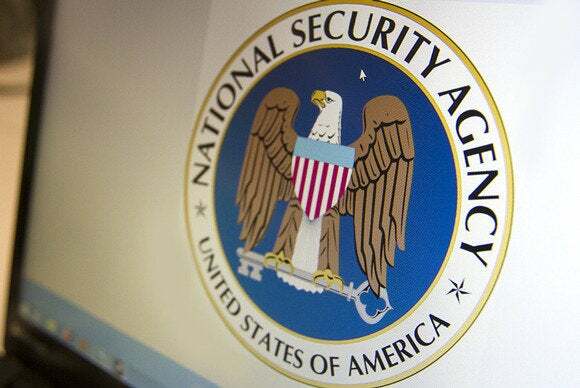 Web users and developers should take new steps to avoid surveillance by the U.S. National Security Agency and other spy organizations, a group of privacy and digital rights advocates said Monday. The 30-plus groups, including Fight for the Future, Demand Progress, Reddit, Free Press and the Libertarian Party, have set June 5 as the day to “reset the ‘Net” by deploying new privacy tools. June 5 is the anniversary of the first news stories about NSA surveillance based on leaks by former agency contractor Edward Snowden. The groups are encouraging Web users and developers to use privacy and security tools HTTPS, a secure version of HTTP, HTTP Strict Transport Security (HSTS), a Web security policy tool, and Perfect Forward Secrecy (PFS), a public key cryptography tool. The NSA and the U.S. Department of Justice have defended the surveillance programs, saying they are targeted at terrorists and related crimes and are necessary to protect U.S. security.